Welcome to West Linn Primary Care! 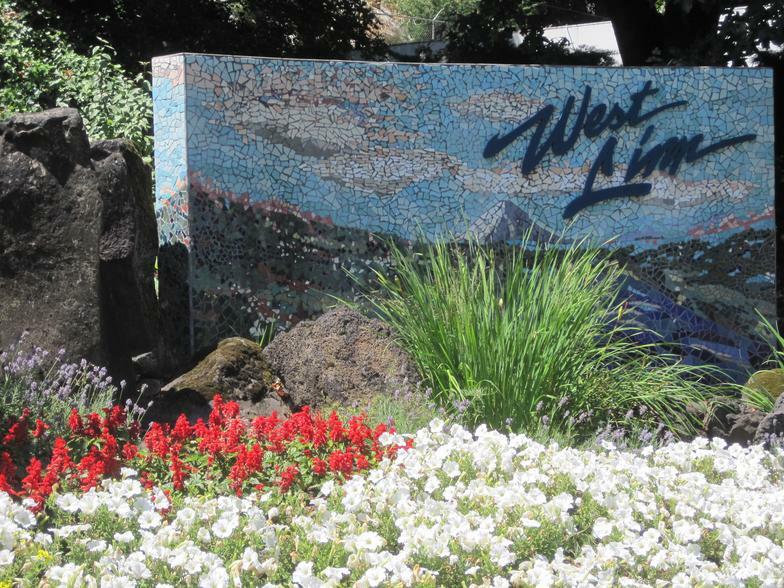 We are located in the heart of West Linn, a beautiful suburb of Portland, Oregon. We're a primary care clinic that is dedicated to giving our patients the most up-to-date, personalized care possible. Personalized Attention when you need it most!